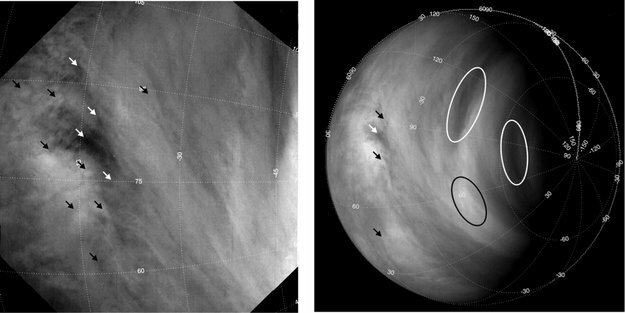 For many years scientists know about strong wind on Venus. However thanks to the spacecraft “Venus-Express”, it became known that increased intensity and force of the winds on Venus. They turned into the real hurricanes which many times over surpass force of terrestrial hurricanes. 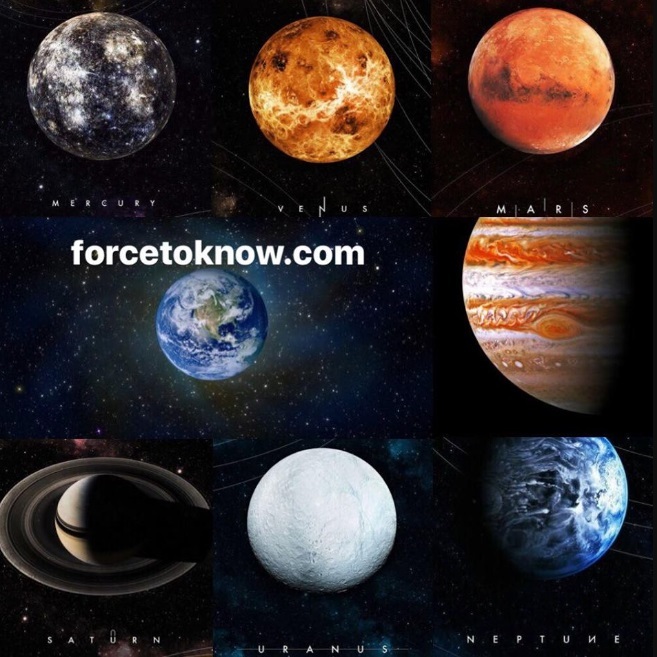 At this stage scientists who are engaged in studying of winds on atmosphere of Venus, can’t explain the mechanism of action and emergence of similar winds. 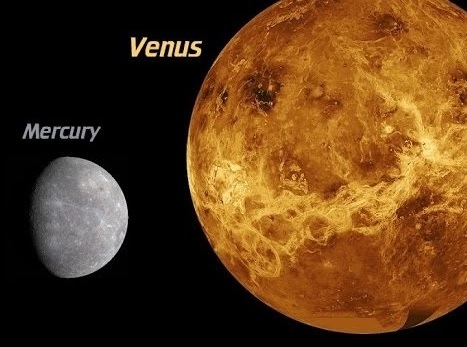 Very difficult, but it is important to understand that provokes so strong wind on Venus. Their speed sometimes reaches 300 km/h. And in recent years even 400 km/h. By the words of Russian scientist Igor Khatuntsev, earlier they never observed similar speeds of hurricanes on Venus. The transit of Venus across the sun is one of the rarest celestial sights visible from Earth, one that wowed scientists and amateur observers around the world Tuesday (June 5). 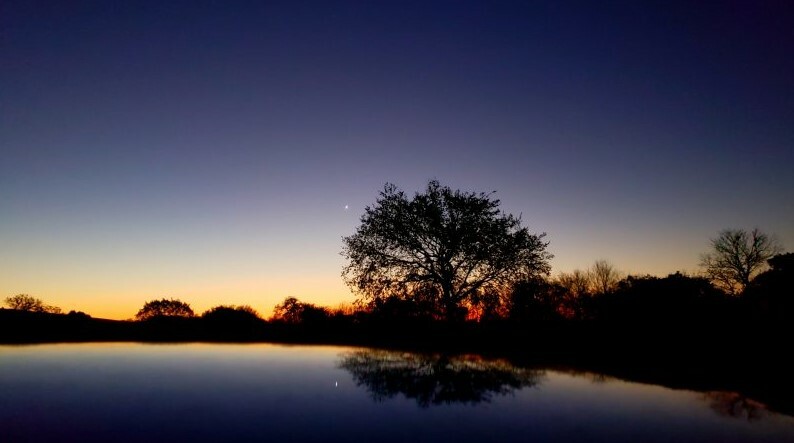 The event, arguably the most anticipated skywatching display of the year, marked the last time Venus will cross the sun (as seen from Earth) for 105 years. 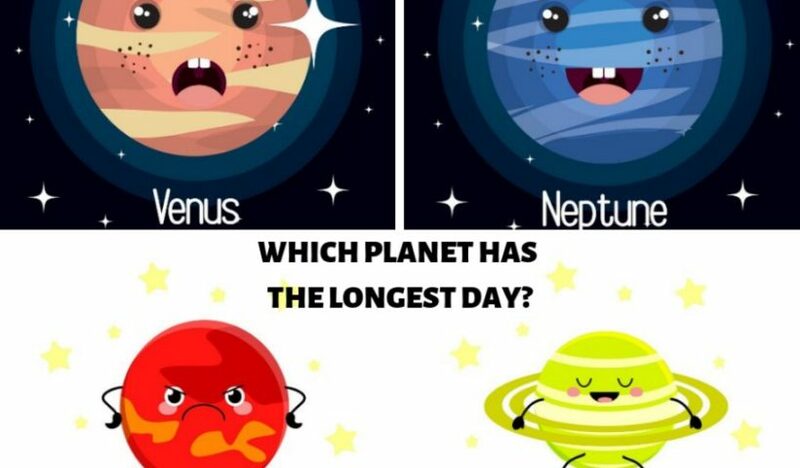 Venus transits occur when Venus reaches a point in its orbit that brings the planet directly between the Earth and the sun. 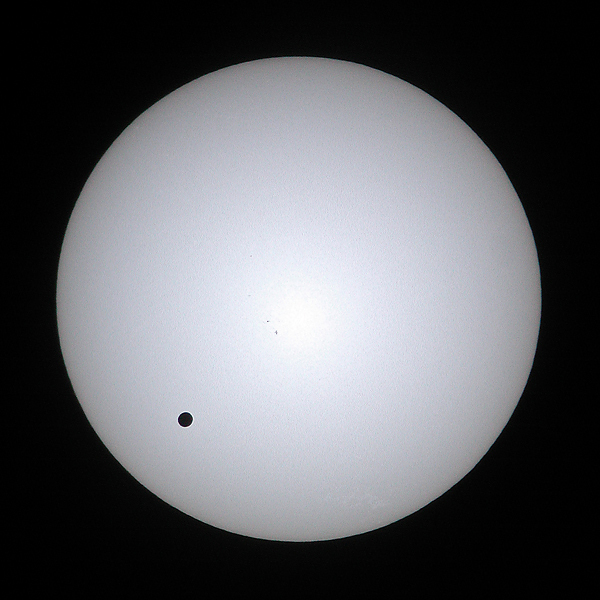 Venus will pass in front of the sun from Earth’s perspective on Tuesday (June 5; Wednesday, June 6, in much of the Eastern Hemisphere), marking the last such Venus transit until 2117. 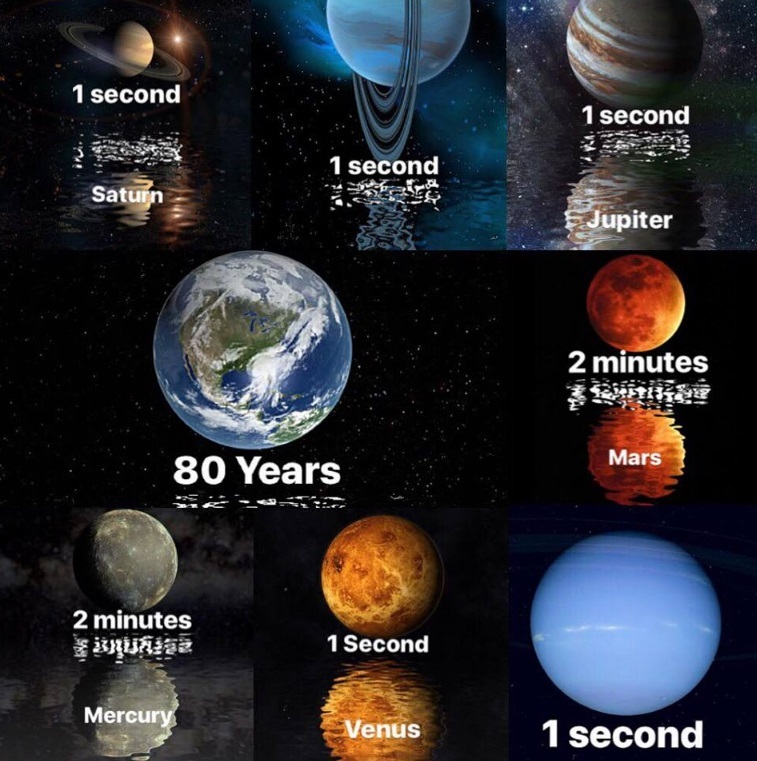 However, there’s a chance to observe an Earth transit less than two years from now using a little creative thinking, some researchers note. 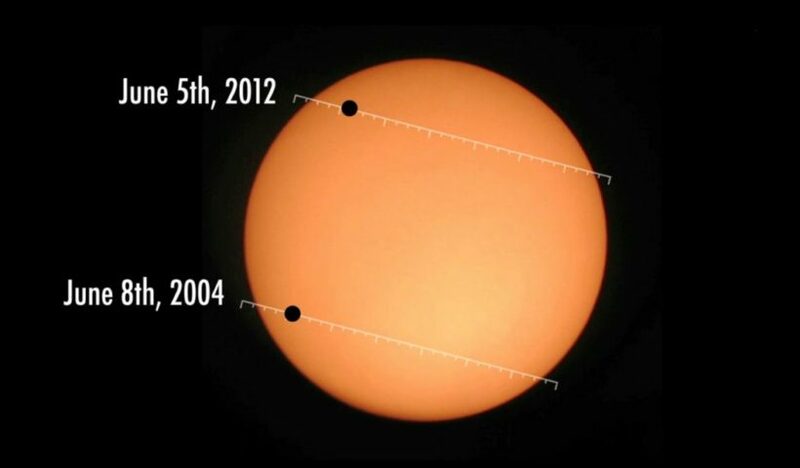 In January 2014, Jupiter will witness a transit of Earth. 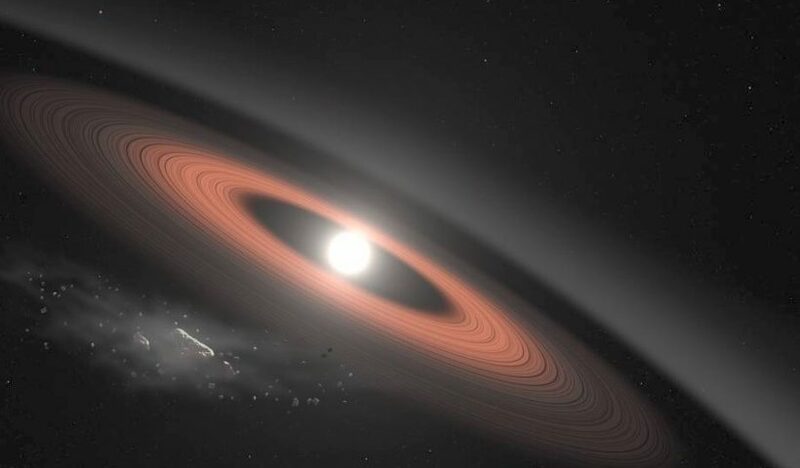 And we can see it too, the astronomers say, by training NASA’s Hubble Space Telescope on the huge planet and studying the sunlight it reflects.